The museum is now officially the ‘Best Small Visitor Attraction’ in the area. 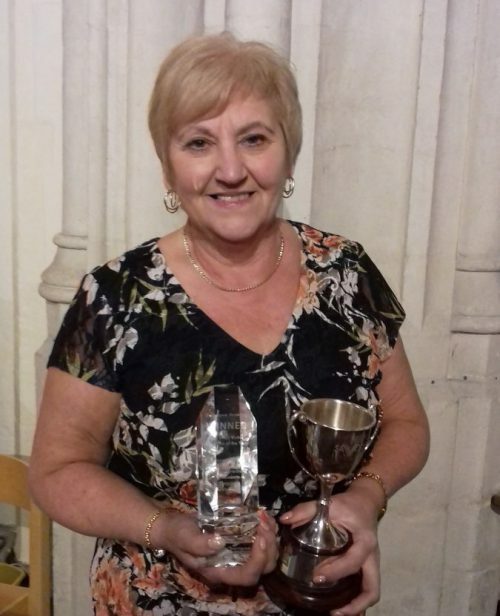 The awards held at St. Edmundsbury Cathedral in Bury St. Edmunds are a celebration of what the area has to offer, and rewards organisations and individuals who live and love the place they call home. Based at the Landguard Peninsula, Felixstowe Museum has 14 galleries displaying military and social history. Even the building is of historical interest as it was once a submarine mining establishment. The museum is managed by a team of friendly, dynamic volunteers who are always happy to help. Their expertise is second to none and is always delivered with enthusiasm and a passion for history. Jan Willis, one of the volunteers at the museum, said “The museum is thrilled to have won this prestigious award. It is a huge achievement and rewards all the hard work of the volunteers based at the museum”. Stephen Rampley, Marketing and Events Co-ordinator at Visit Felixstowe, said “This is a great honour for Felixstowe. The town should be very proud this morning that our museum has scooped this important tourism award”.